One Beauty of Islam: Oh You Fancy Huh? 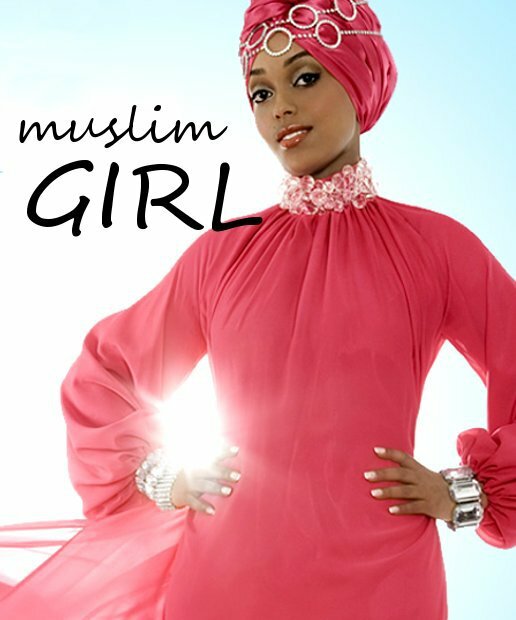 wrists and on her hijab make for a beautiful exotic look. is a Rizalman Ibrahim design. check him out! along with the turtle neck is a very good modest style option. dress because of the flow of the silky dress. but this is a beautiful going out to dinner/party outfit.